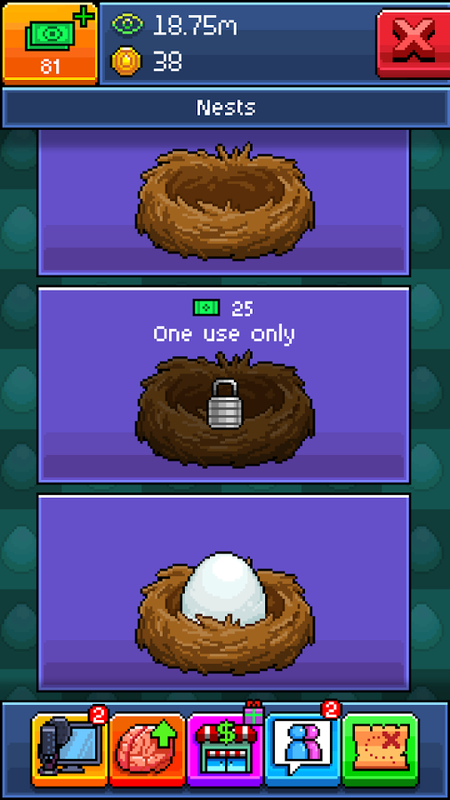 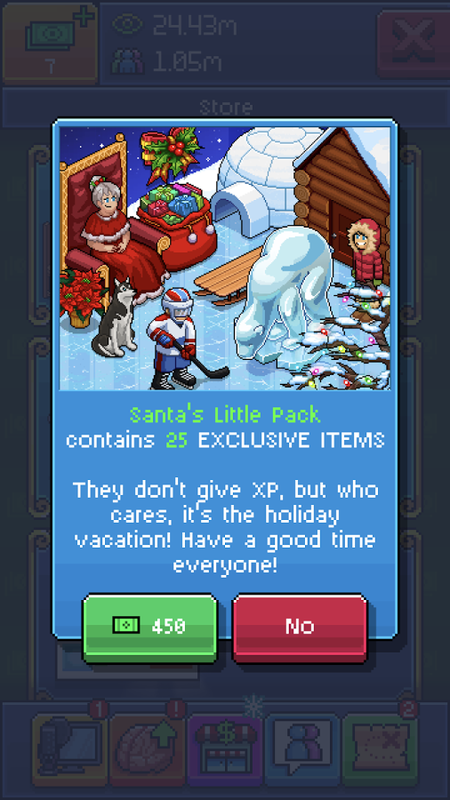 Note: Move your downloaded data to folder /Android/obb/com.outerminds.tubular. 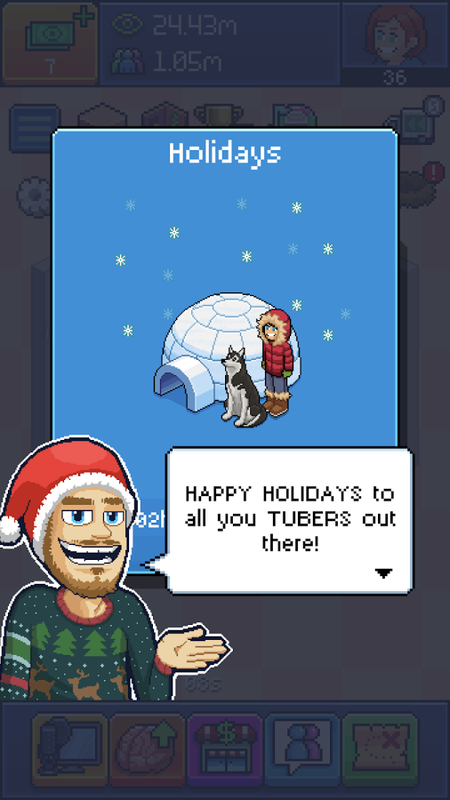 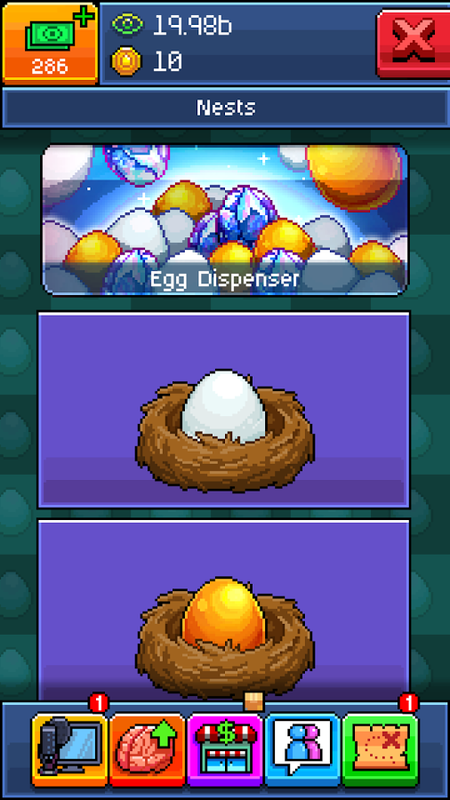 Follow in the footsteps of one of the biggest internet stars, PewDiePie, by creating your very own pocket Tuber in PewDiePie&apos;s Tuber Simulator! 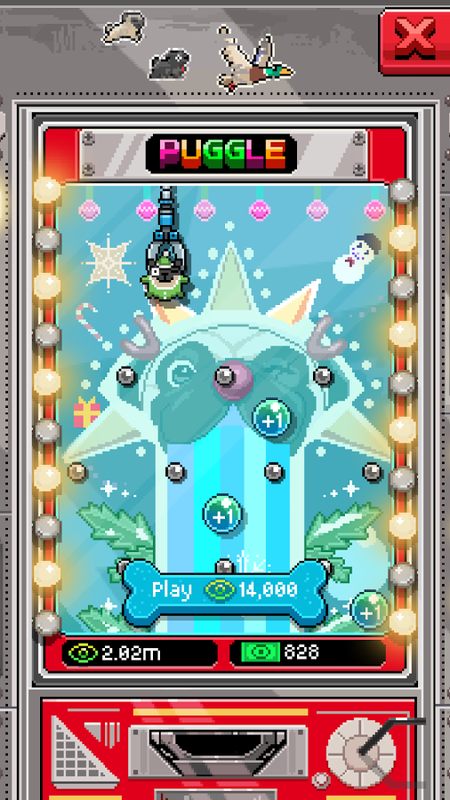 Will you become the biggest, baddest Tuber ever in no time and kick PewDiePie out of his own throne? 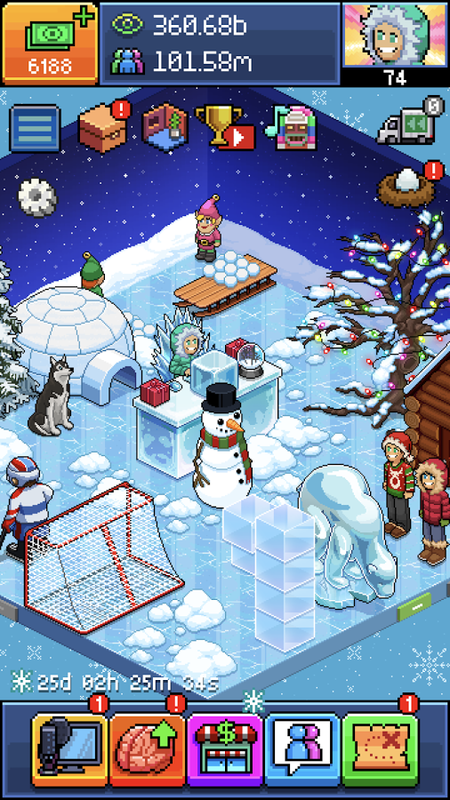 Find out in this 2.5D isometric retro styled game!... 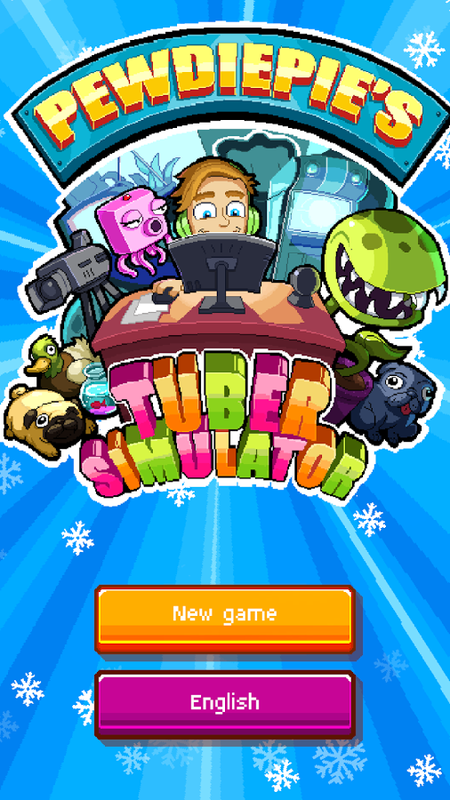 see more Follow in the footsteps of one of the biggest internet stars, PewDiePie, by creating your very own pocket Tuber in PewDiePie&apos;s Tuber Simulator! 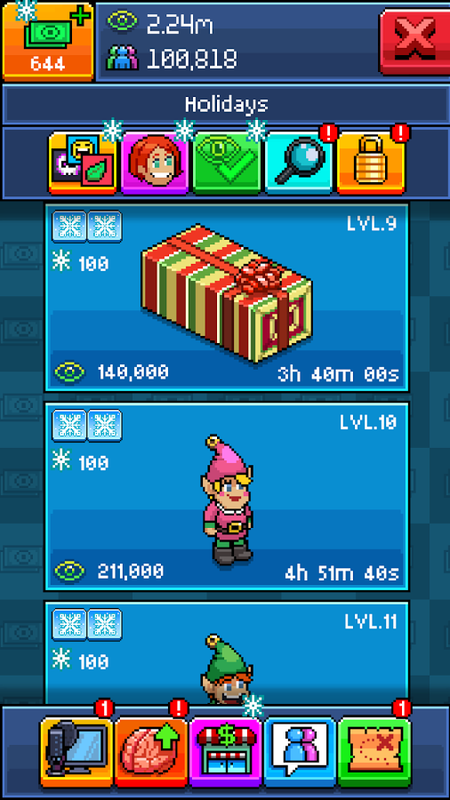 Will you become the biggest, baddest Tuber ever in no time and kick PewDiePie out of his own throne?